Summer may be one of the most anticipated seasons and it’s for a reason! School's out, and the climate is perfect for a cool splash of some vitamin sea. But not everyone can afford a dream trip to Maldives, the proverbial summer vacation almost everyone is aiming for. We've got just the right alternative as Stilts Calatagan Beach Resort offers something familiar albeit only a couple of hours away from Metro Manila. 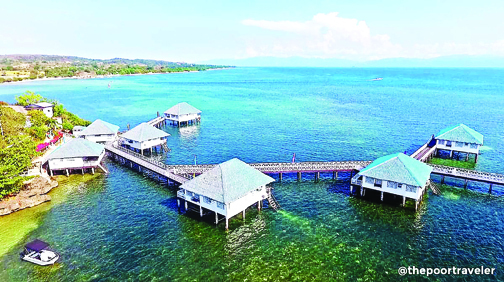 Stilts Calatagan, located in Batangas, is only within 3 hours of travel from Manila where you can enjoy your “Maldives on a budget” vacation, while still having those Instagram-worthy shots featuring white sands and the bluest waters! 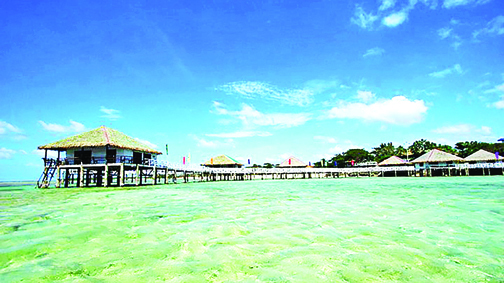 The place offers Snorkeling, Beach Hopping, Camping and many more for just P350 to P385 of a day tour! If you want to show those bikinis and build sand castles, the white sand of Stilts has your back! 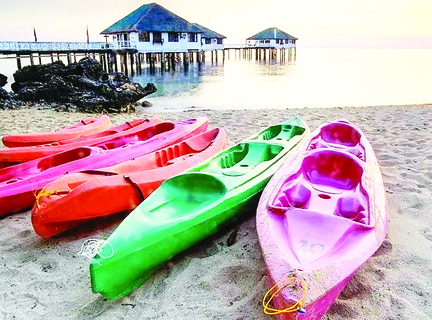 For nature lovers, they offer Mangrove Boat Tour, Island Hopping, and Scuba Diving. For those who want something exhilarating, they have ATV rentals and Kayaking. Stilts is also known for its sunset view while camping, where you can rent tents for that real camping feel. Choose from the three main beaches to enjoy the Serenity, Harmony, and Destiny, all together with the various activities they offer. And if you have pets, don’t worry. Stilts Calatagan is a pet-friendly resort, so you can bring your babies with you and also enjoy the summer break!